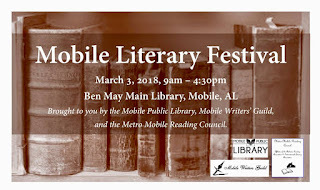 cj Sez: Wanted, Readers and Writers in the Mobile, AL area. 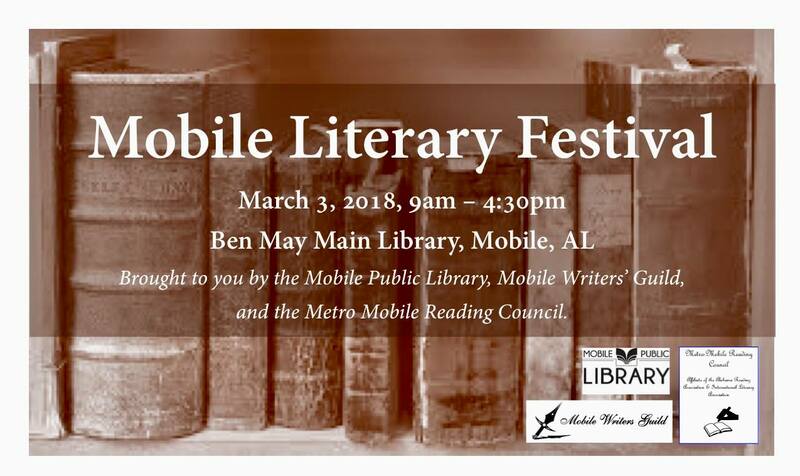 Come on down to the 2018 Mobile Literary Festival on March 3 at the Ben May Main Library. I’d love to see you there. 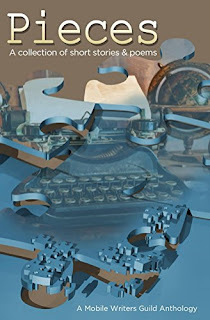 And cj Sez: Before you submit to an agency, be sure to check the agency’s website for their specific requirements. Okay, you-all guys keep on keeping on, and I’ll try to do the same. 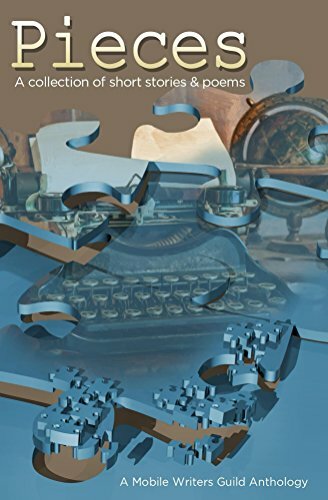 Is your word count in the ballpark for the genre you’re writing?